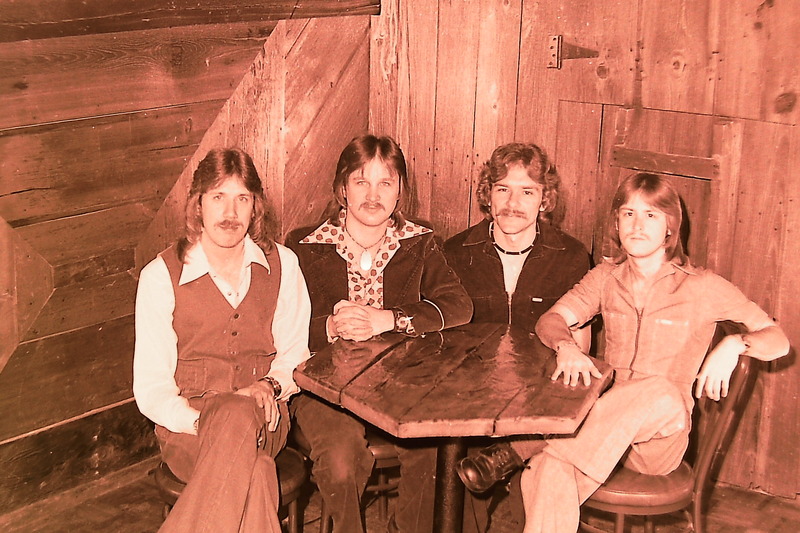 In 1977 right before our second album, “Sailing On Fantasies” was released, we played at The County Seat in Carroll, Iowa. This picture is similar to another one posted several months ago where we look like we should be in “The Gambler” by Kenny Rodgers. ‹ What Is Your Favorite Silver Laughter Song From “Sailing On Fantasies”?